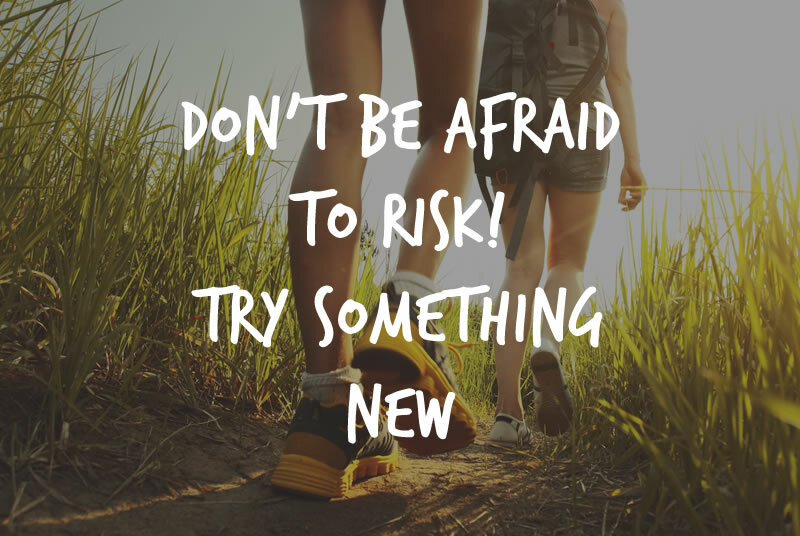 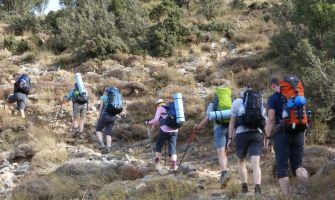 Our hiking routes are addressed to those who love nature and trekking even if they don’t have great experience in trekking. 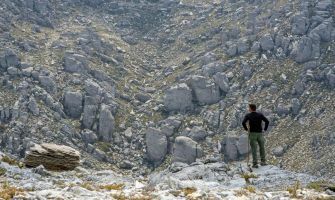 Our target is through the routes to discover and feel the landscape as much as possible and to reach the less crowdie beaches. 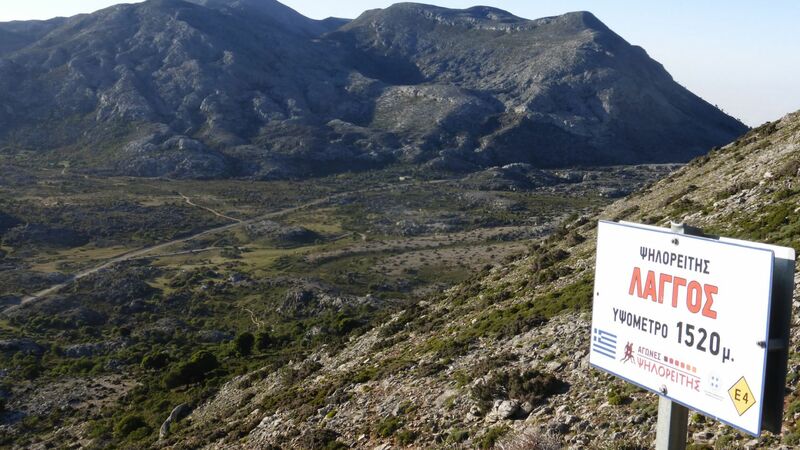 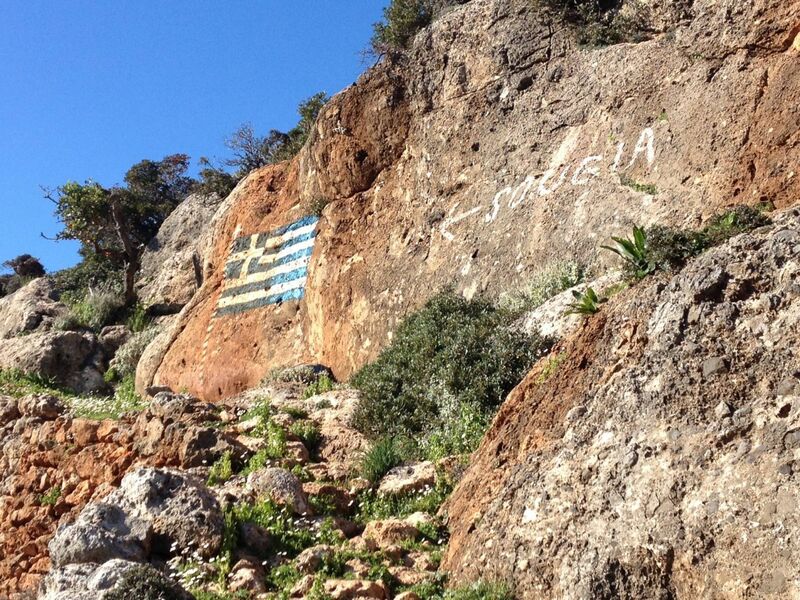 “FOLLOWING THE ABDUCTORS” is our most popular project in Crete. 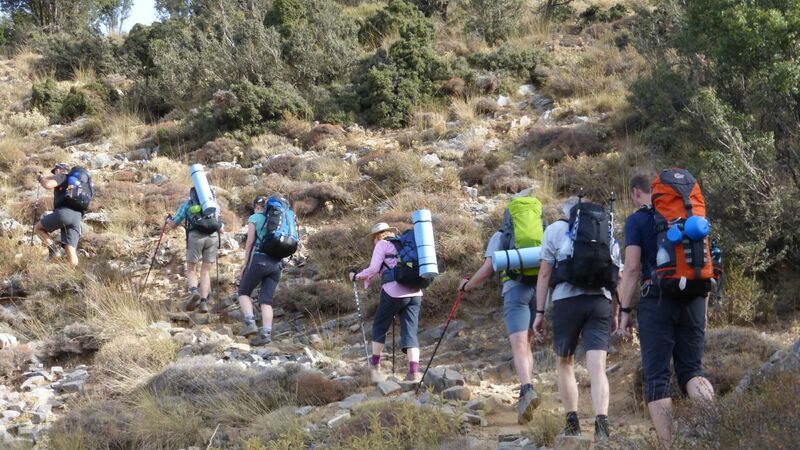 It’s an adventure trip combining history, hiking and culture. 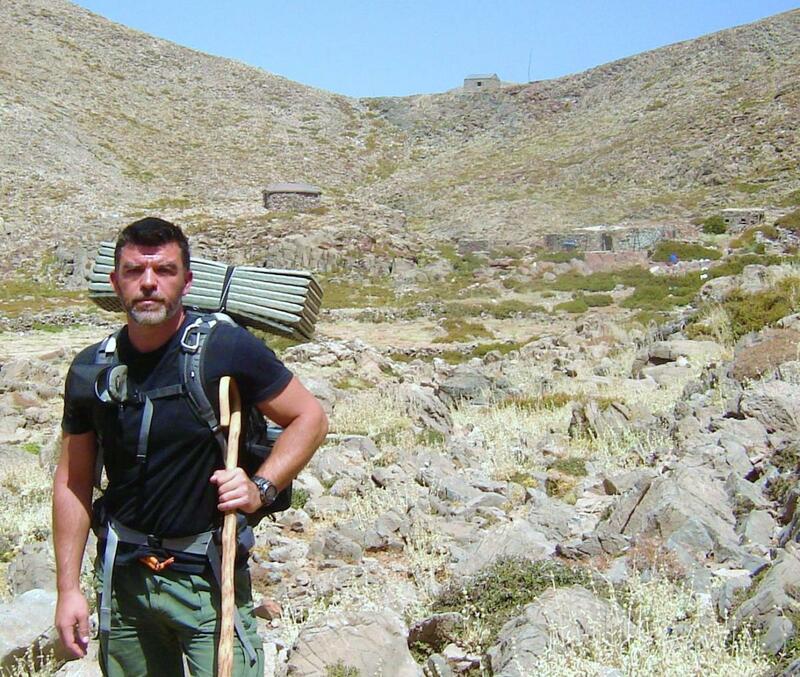 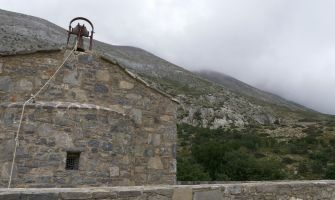 Based in the story of General Kreipe abduction, we follow the route from Anogia Village to Rodakino beach in Rethimno area for 7 days, visiting some of the hideouts and talking about the story, but also mixing with the locals, to understand why the Abduction could be possible only in Crete. 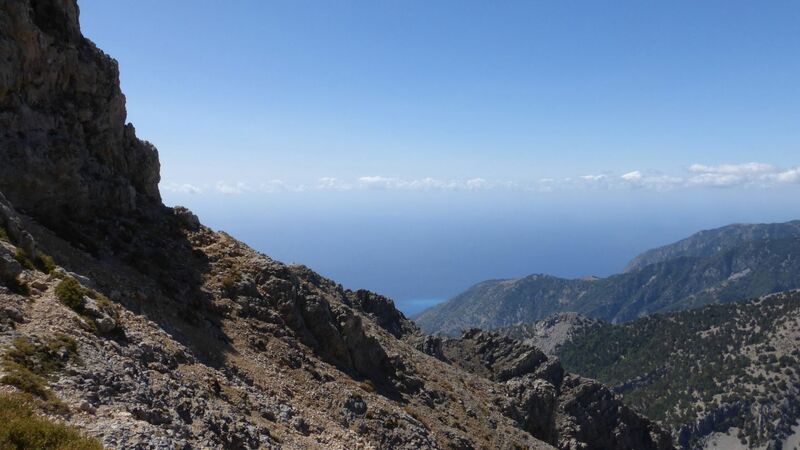 Dromolatis is your friend and host in your trip to Crete. 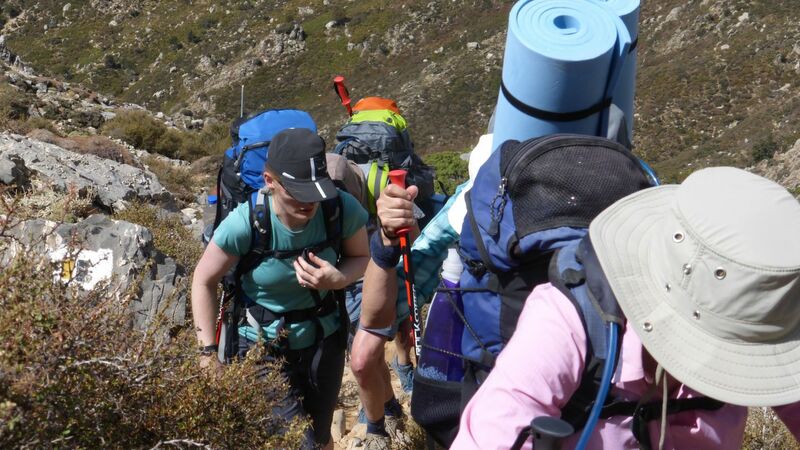 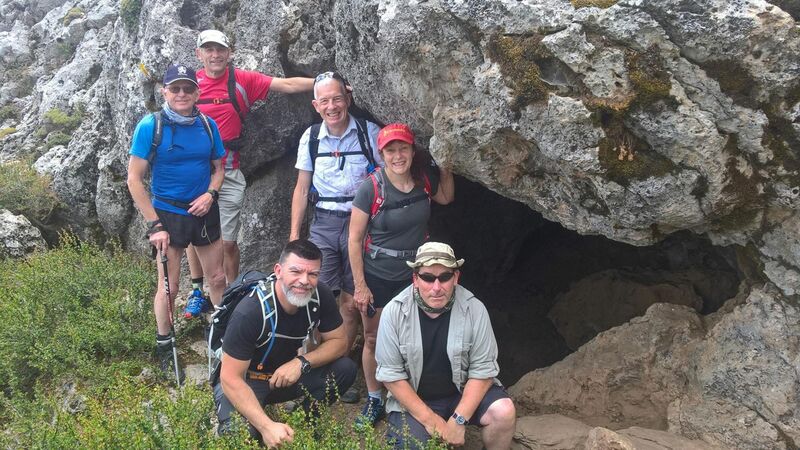 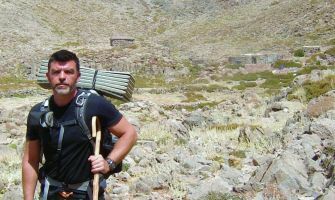 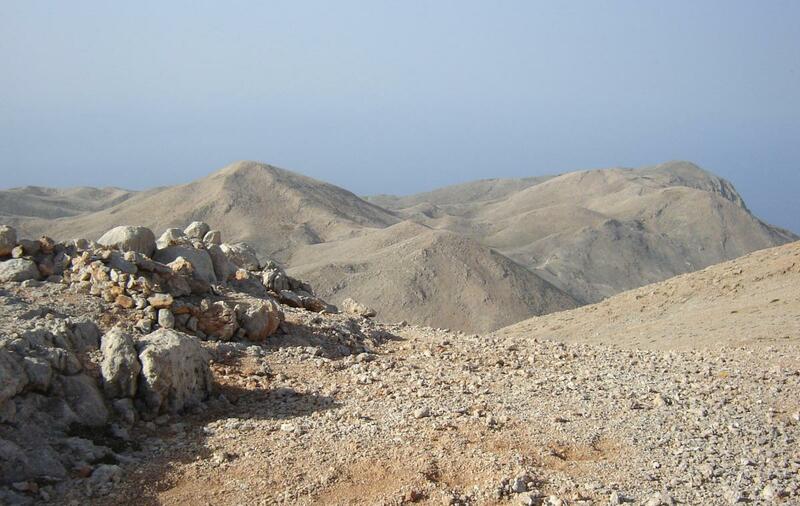 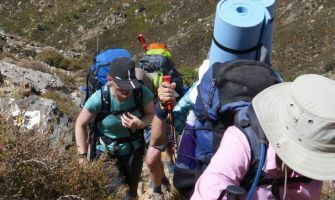 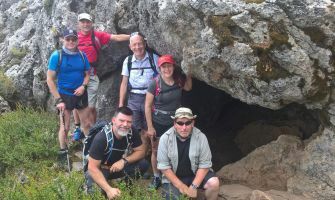 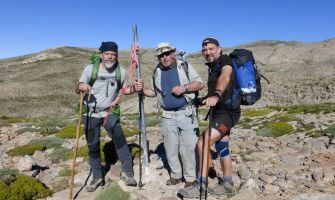 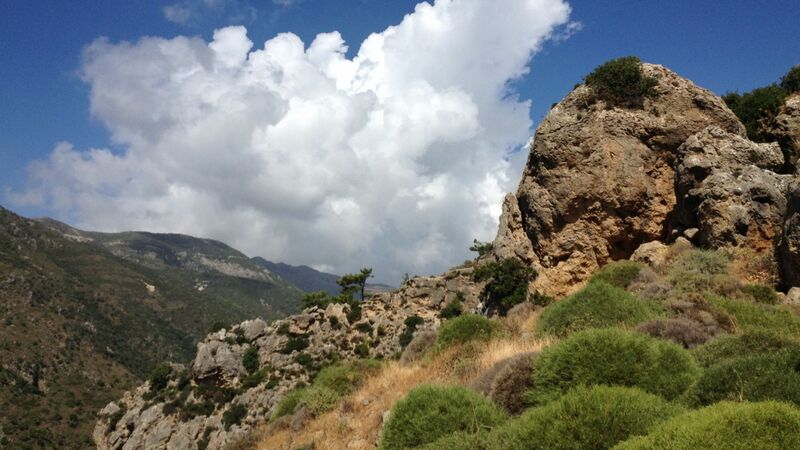 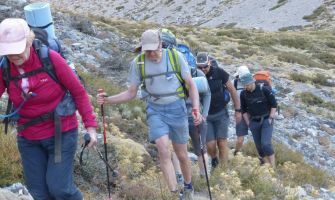 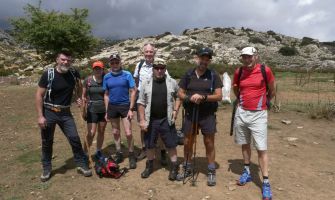 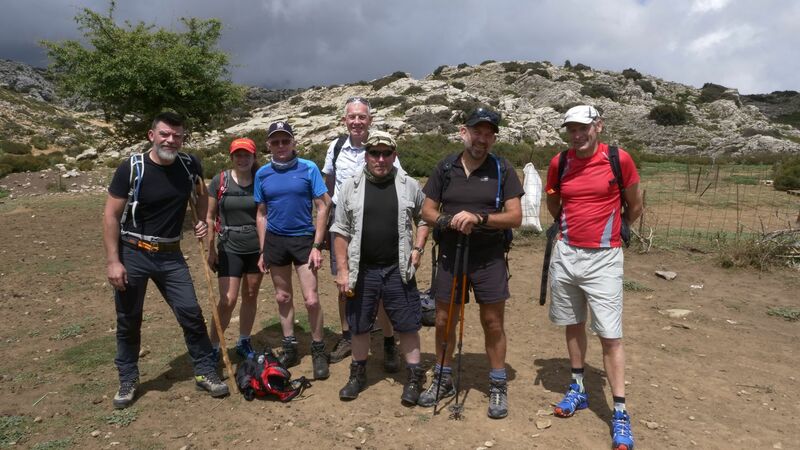 The trekking programs are for those who want to have an unforgetable experience trip in Crete and at their way back home they will be able to say that they lived as Cretans for a while and know more about Crete’s history than any else visitor. 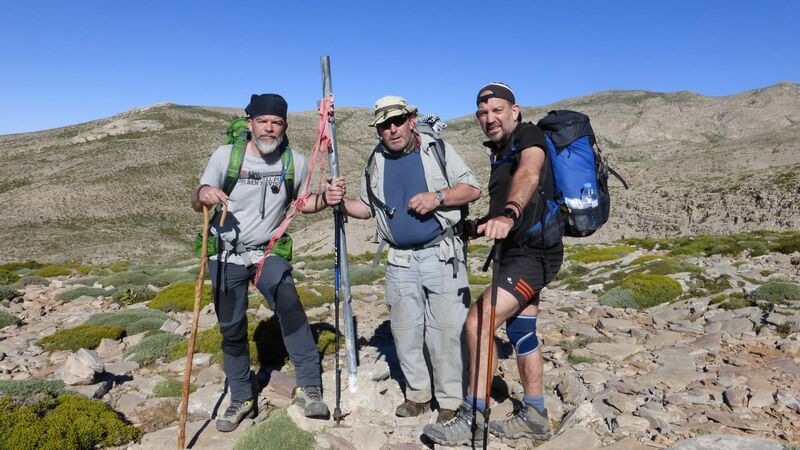 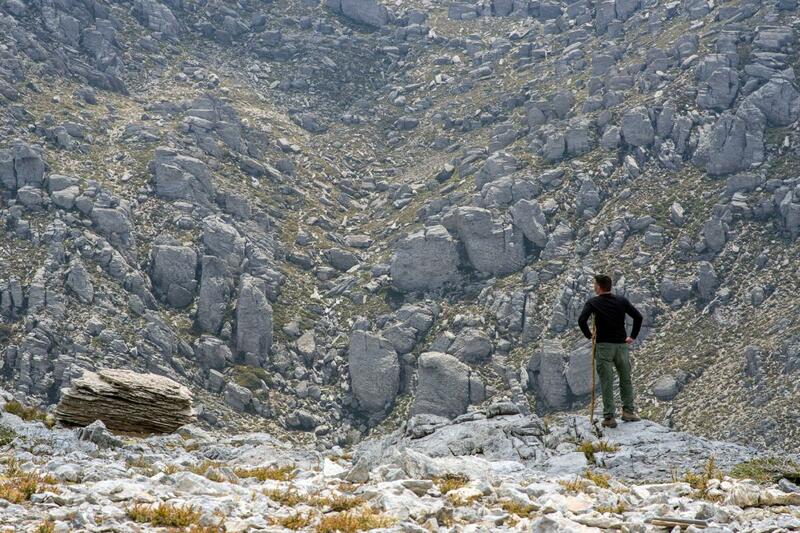 Hiking with dromolatis.gr is not just walking. 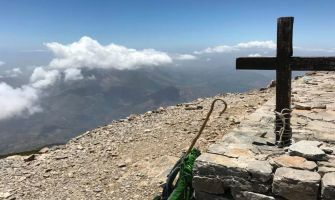 All the routes, we have chosen, have their own story, from the ancient years till the WW2 and the resistance against the Nazis. 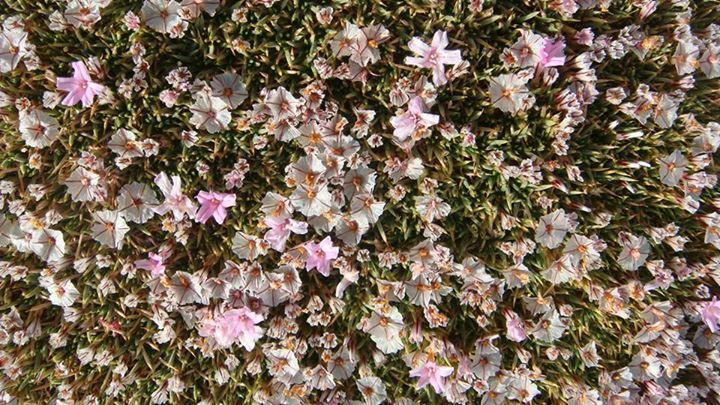 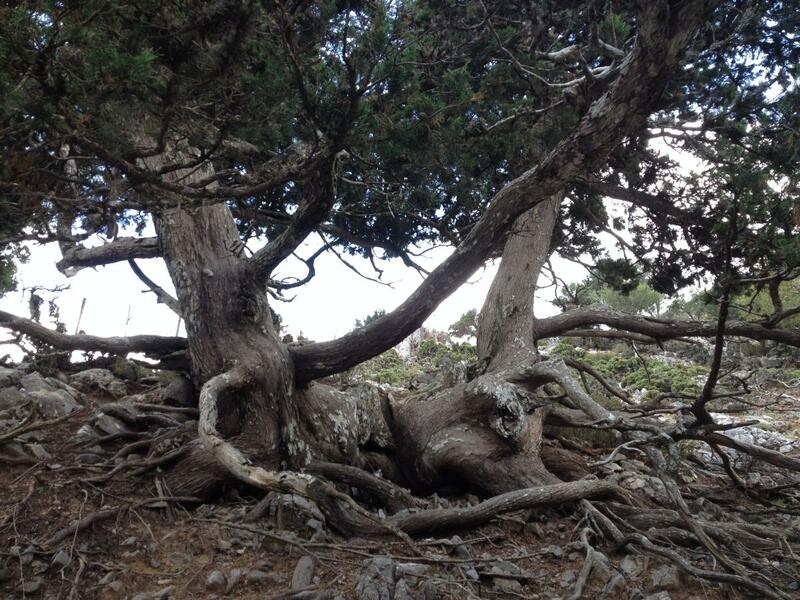 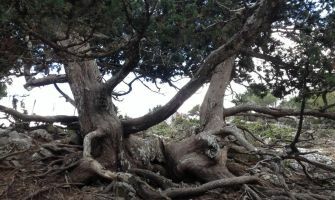 Crete’s nature is full of herbs, which Cretans are using through centuries not only as herb tea, but also as a medicine for a number of diseases. 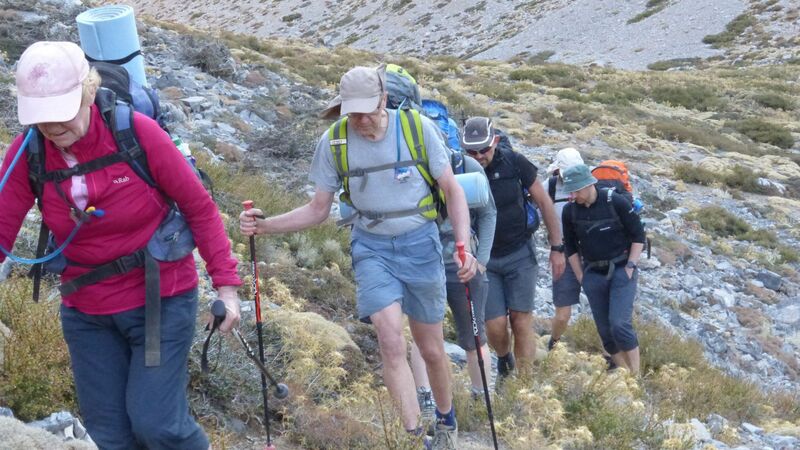 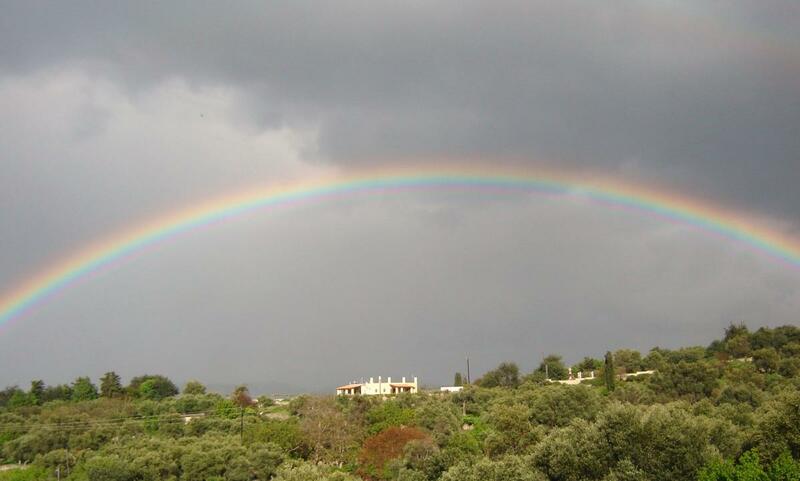 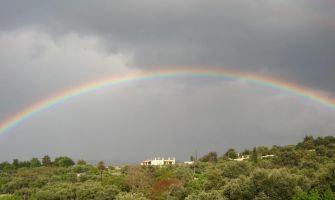 This knowledge is passing to young people through the elders through the everyday life in Crete. 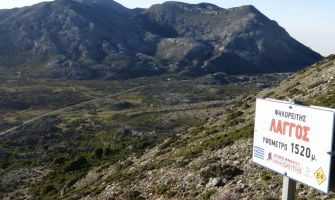 Dromolatis is based in Paleochora, in the southwest end of Crete and this choice is not random at all. 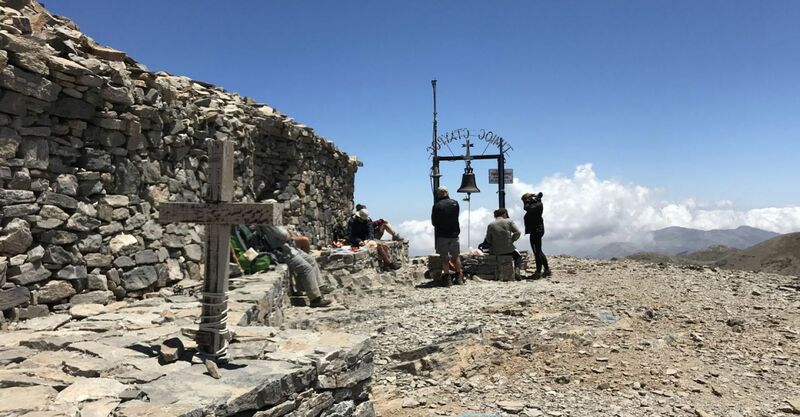 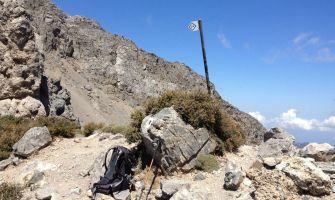 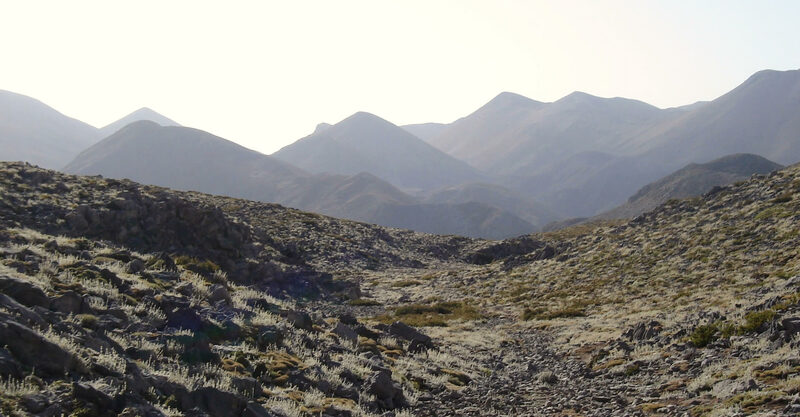 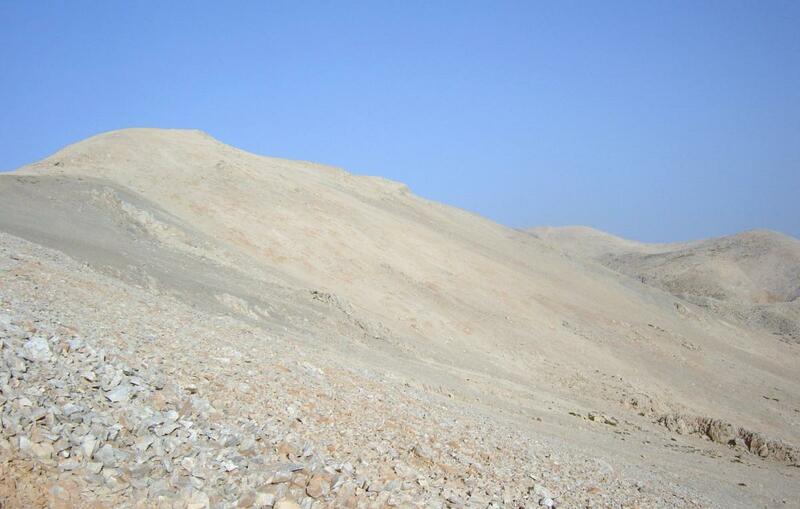 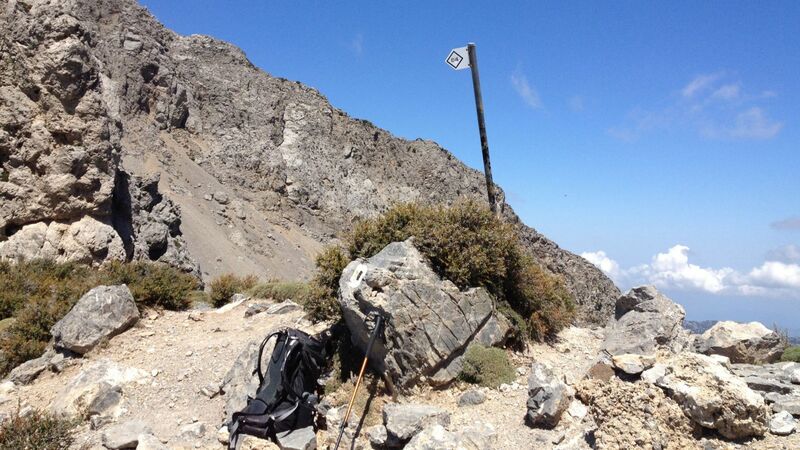 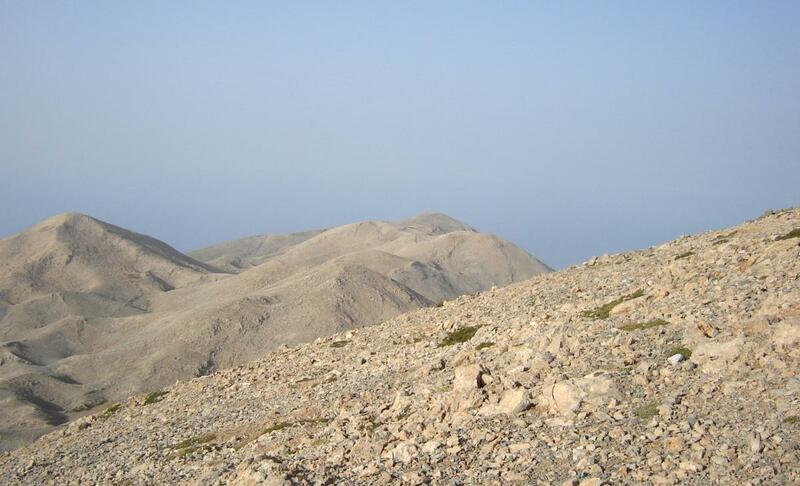 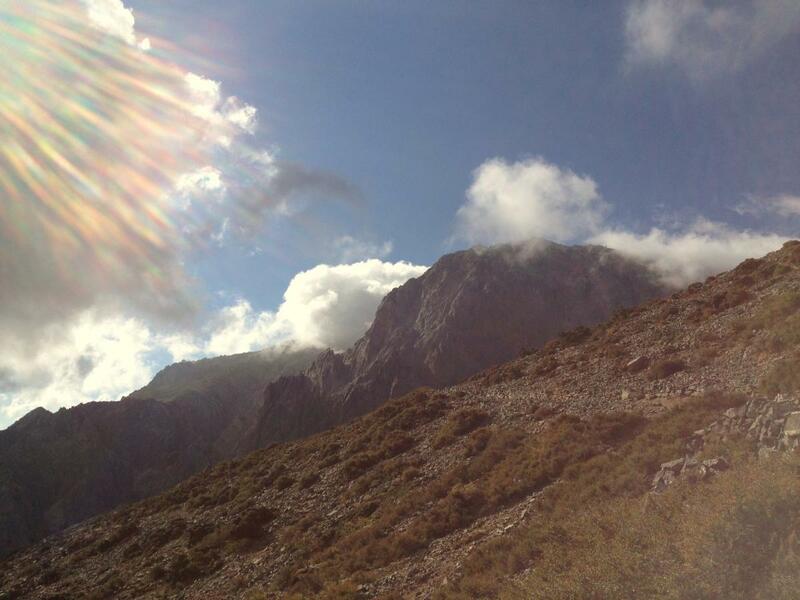 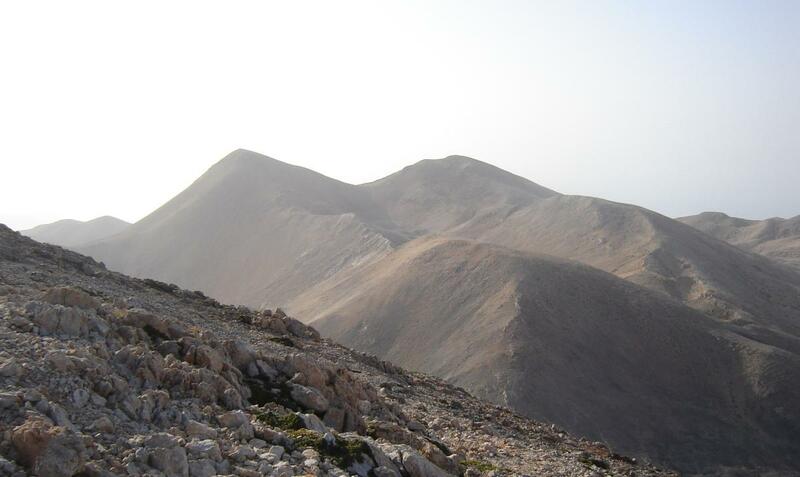 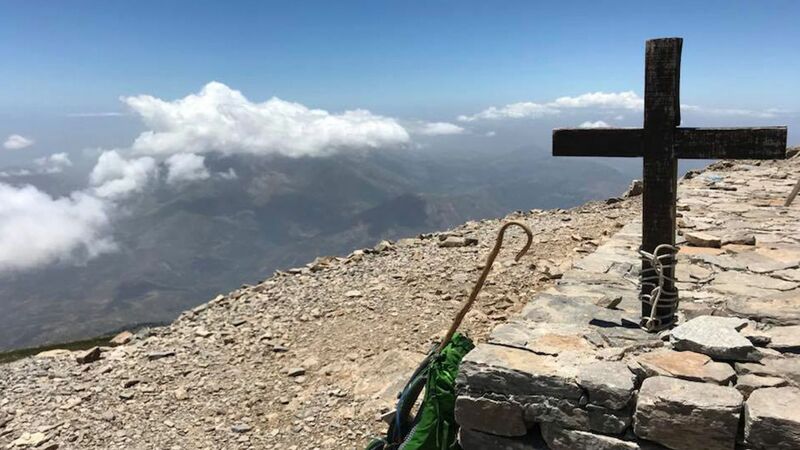 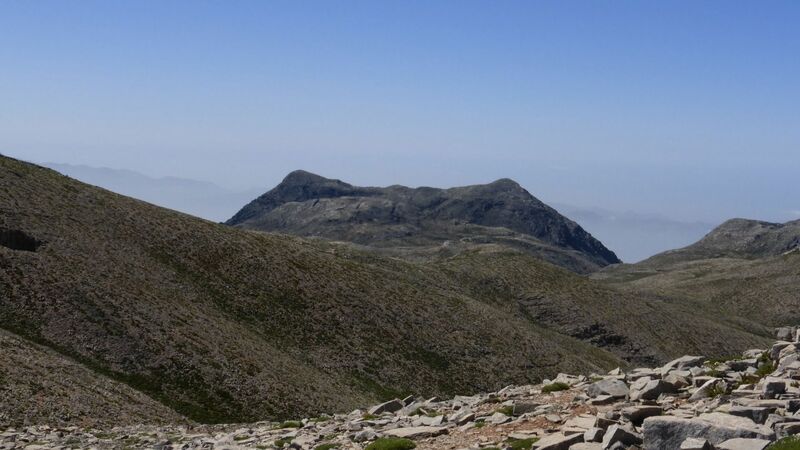 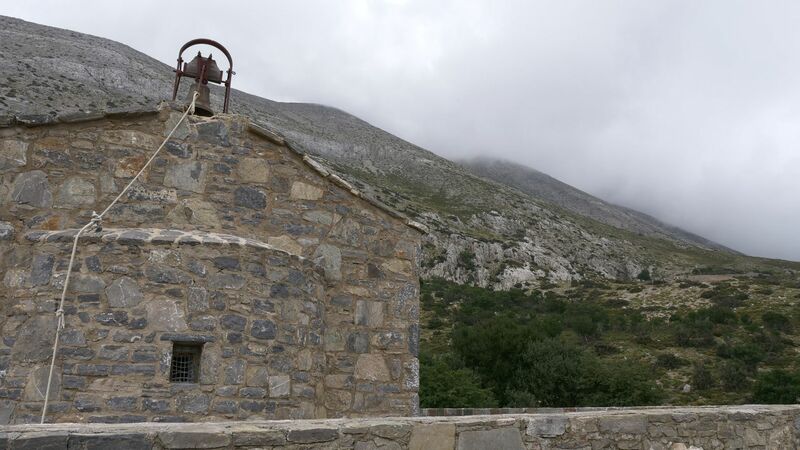 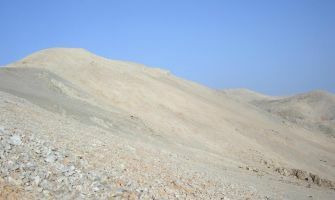 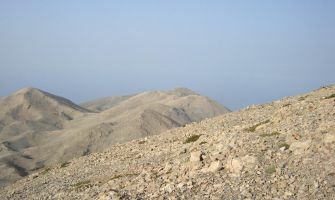 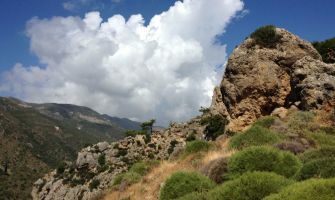 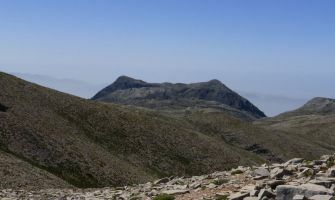 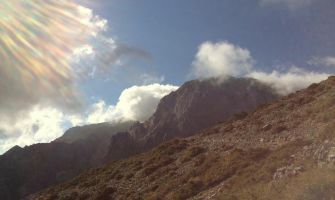 Paleochora is a major stop for the European hiking path E4, which crosses the whole continent from the Pirineos Mountains in Spain till the east end of Crete. 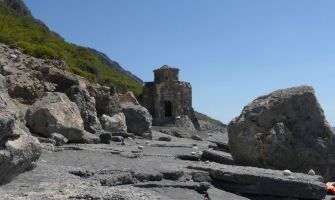 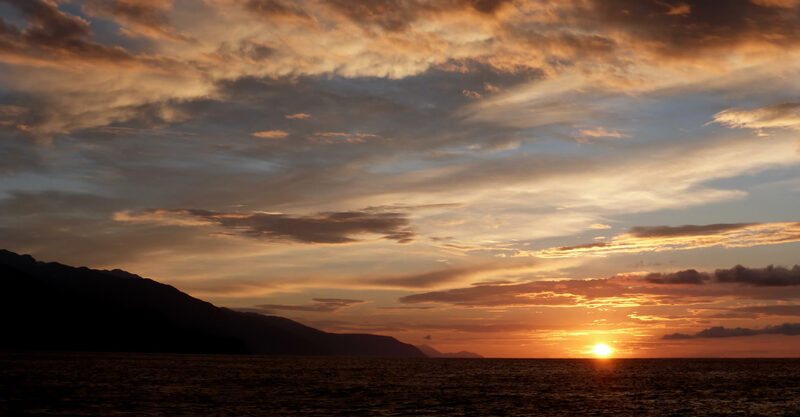 The visitor has the opportunity to enjoy the 16 kilometers of beach amongst Paleochora, the beautiful seaside routes and of course the routes on the Lefka Ori (White Mountains), with a starting point Paleochora. 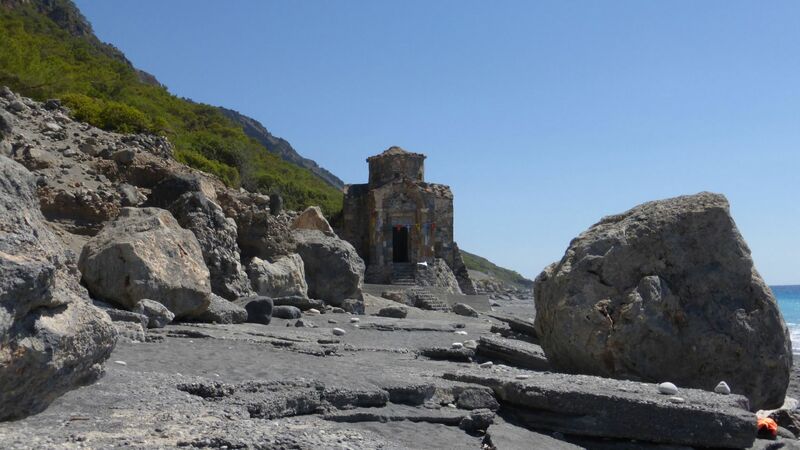 With Dromolatis you will walk off the beaten track in places only the locals know.